Dublin is great. 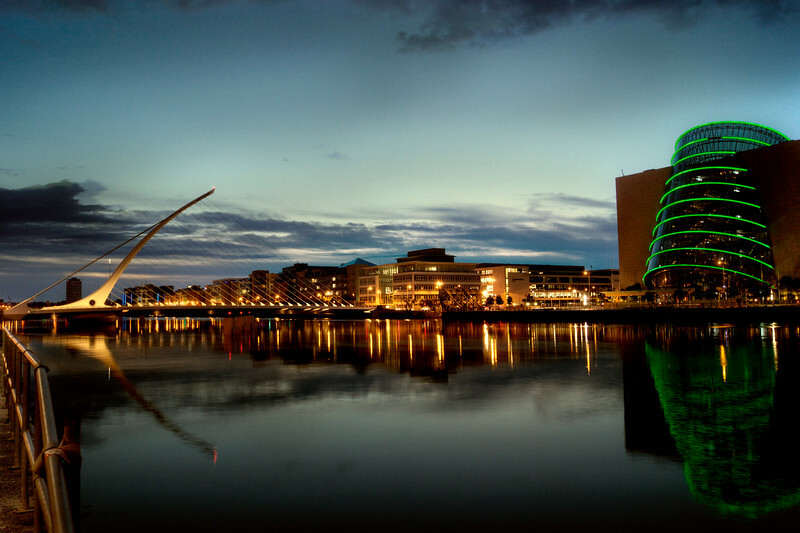 Especially at night you can get some great pics along the river Liffey which splits Dublin and North and South. Have a look how I process my images at http://www.letsimage.com.